It will be impossible to fill the void left behind by former Supreme Court associate justice Antonin Scalia, who died last week at the age of 79. He was the most provocative member of the highest court in the land and famous for his animated language and firm commitment to original intent. Scalia was able to overlook political differences in his friendships and prioritized effective governance over anything to form a legacy everyone can learn from, whether it be lawmakers on Capitol Hill to students here at Northwestern. Within hours of the news of Scalia’s death, Senate Republicans led by Majority Leader Mitch McConnell immediately issued a statement that said the American people should have a say in who is chosen to fill Scalia’s empty seat, and the Senate would block any replacement until the new president could make an appointment. Senate Minority Leader Harry Reid responded in strong opposition since that would leave the seat vacant until at least January 2017, and President Barack Obama said he fully intends to appoint someone, as it is his constitutional duty. Those conservatives who wish to honor Scalia’s legacy would do well to recall his beliefs of original intent and deep respect for the law. Currently, these small-minded obstructionists are not only thorns in President Obama’s side, but they are also acting in a way Scalia himself would disapprove of. Republicans are concerned because they have lost the person who represented their conservative views on the court for decades. But they also lost someone who interpreted the Constitution as it was written. President Obama is legally obligated to nominate someone to be approved by the Senate. There are extremely important cases affecting countless Americans that have yet to be heard and deserve a proper Supreme Court. The notion that the American people should have a say in the nominee is redundant because the American people chose Barack Obama to be president, not once, but twice, to carry out all the responsibilities of the office, including appointing Supreme Court justices. Extension of this type of common courtesy between liberals and conservatives is a genuinely alien concept these days, especially in Washington. But, genuine tolerance for political views other than one’s own is rare even at Northwestern. Scalia was someone who knew his position of substantial power within the American political system meant he had a responsibility to the American people as well, a responsibility to be eloquent, to be courteous to those he disagreed with and to be careful. Conservatives in the GOP should act and speak with this same care and realize that perhaps their demands are less important than working toward the functional democracy the American people deserve. But even NU students can learn from the way Scalia behaved. Just because you hold certain beliefs does not mean you have to disassociate from someone who disagrees. 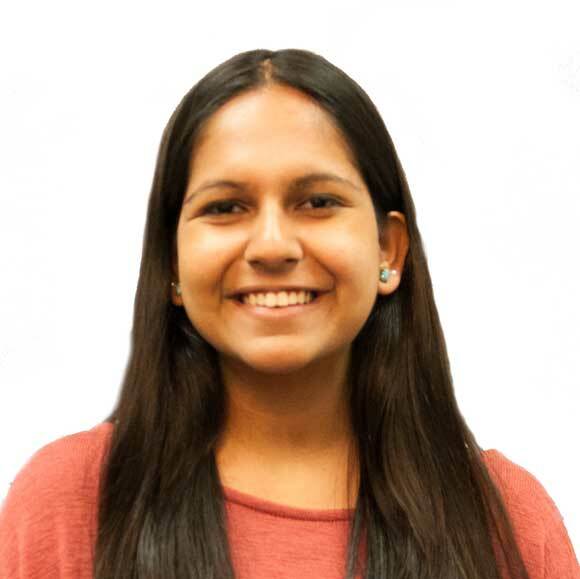 Pia Basu is a Medill sophomore. She can be contacted at piabasu2018@u.northwestern.edu. If you would like to respond publicly to this column, send a Letter to the Editor to opinion@dailynorthwestern.com. The views expressed in this piece do not necessarily reflect the views of all staff members of The Daily Northwestern.